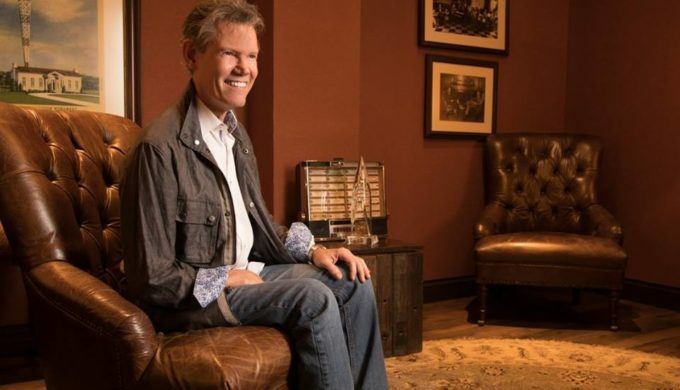 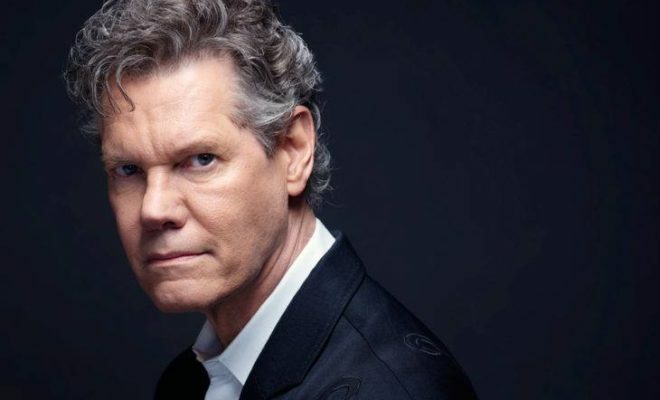 Almost four years following a stroke that nearly took his life, country music superstar Randy Travis sang on stage at Lil Red’s Longhorn Saloon in the Fort Worth Stockyards on Tuesday, September 25. 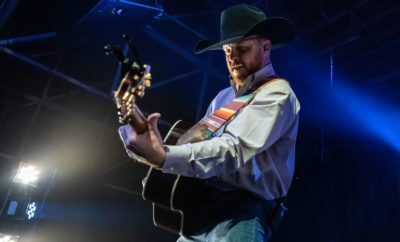 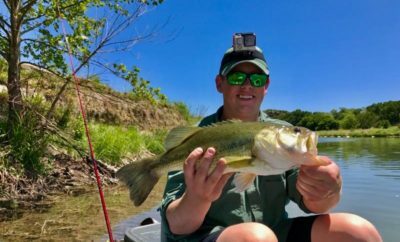 Post-stroke, the Denton, Texas resident took a leave from the music industry and all that it entails in efforts to recover, and he continues to show his strong spirit and determination. 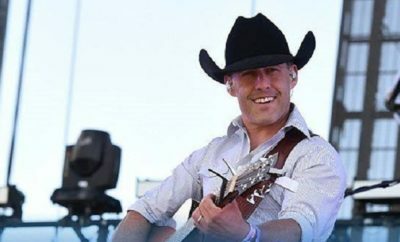 Recording a segment for RFD TV’s “The Penny Gilley Show,” Travis did some singing despite the fact that he yet is unable to talk due to stroke complications. 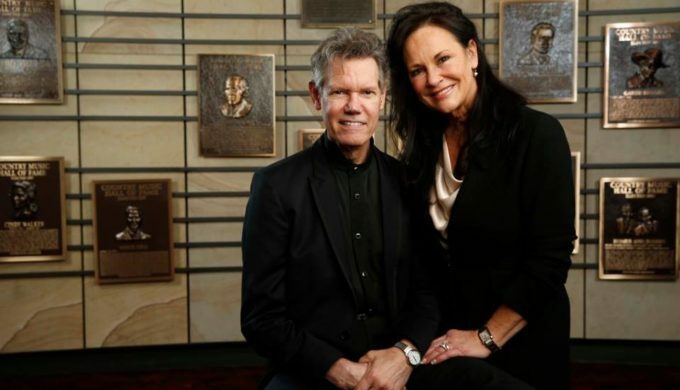 His wife Mary Travis explained that going on stage still requires some pluck and resolve, but the seven-time Grammy Award winner has the willpower and courage and wants to provide others with inspiration.